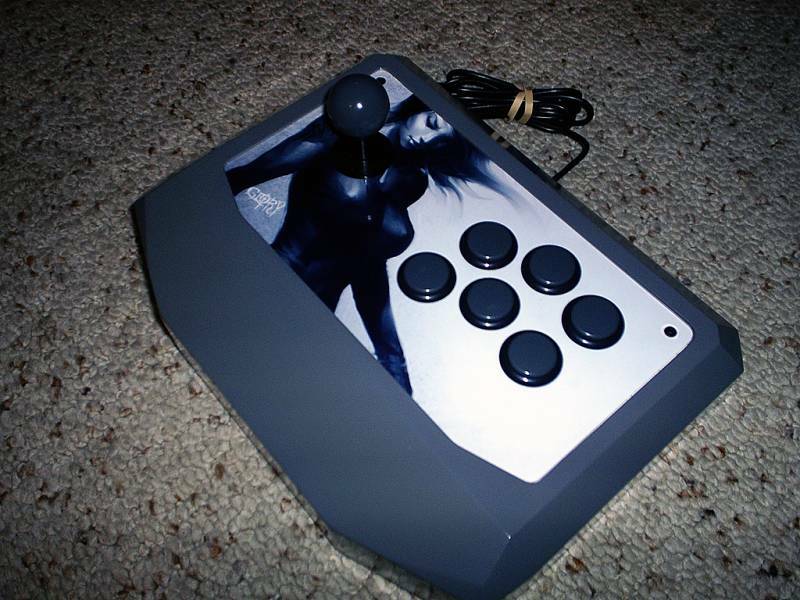 Joystick Vault / Custom Xbox 360 stick with TMO case, Sanwa JLF w/ Sanwa snapins. Custom Xbox 360 stick with TMO case, Sanwa JLF w/ Sanwa snapins. Keywords: Custom Xbox 360 stick with TMO case, Sanwa JLF w/ snapins. Wow, Glory. That came out really clean. Thanks Tim, I really like it. This is one of my favorite Glory sticks. It's design is so cohesive, and I love the sloped front...great work.